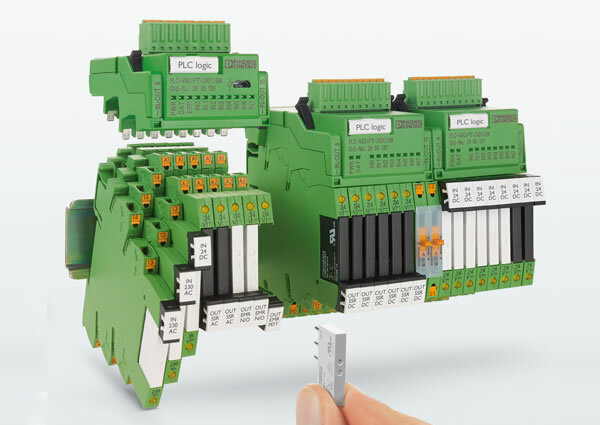 the new PLC logic module with the corresponding plug-in relays as required. The modular structure opens up a wealth of applications for carrying out small automation tasks with advantages of plug-in relays and space savings. You can implement your projects quickly with the aid of the Free LOGIC+ software.